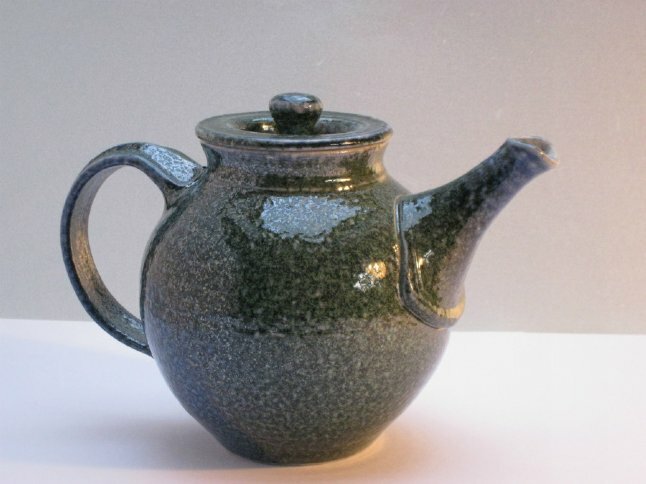 I have been making pots professionally since 1971. My constant preoccupation has been with throwing and the endless variations, possibilities and pleasure to be had from manipulating wet clay both on & off the potters wheel - combined of course with the alchemy of fire. 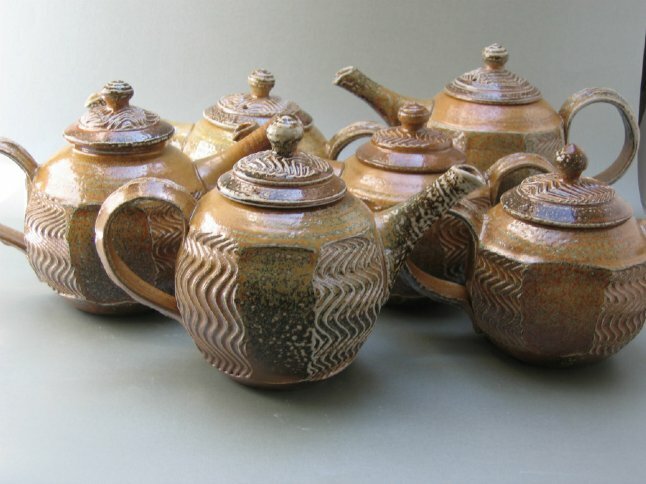 Since 1986 I have made Salt Glazed high-fired stoneware. 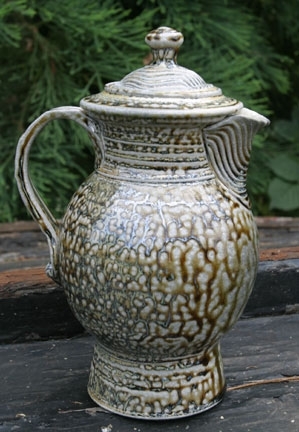 My work is influenced by traditional pots both Oriental and European and by the twists and spirals found in nature and that spontaneously occur when my hand passes over wet clay.